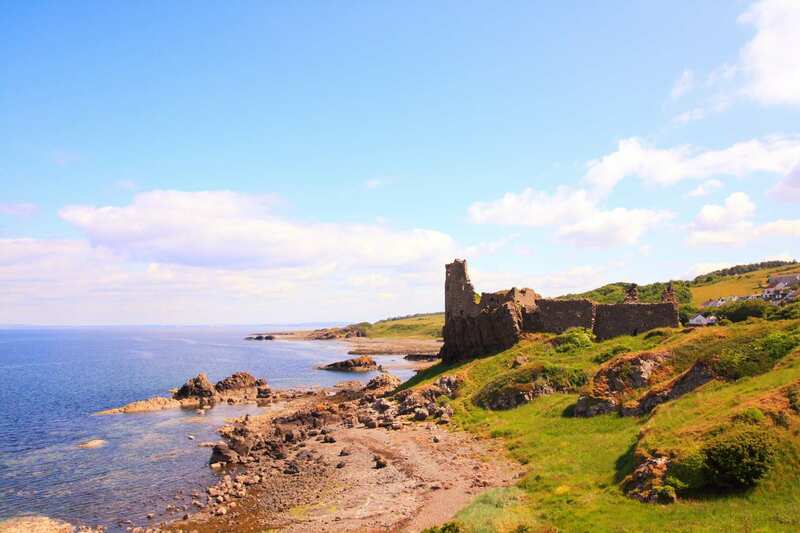 Explore the southern Ayrshire Coast Path at your own pace on a self-guided walking holiday. Accommodation, luggage transfer and custom holiday pack included. 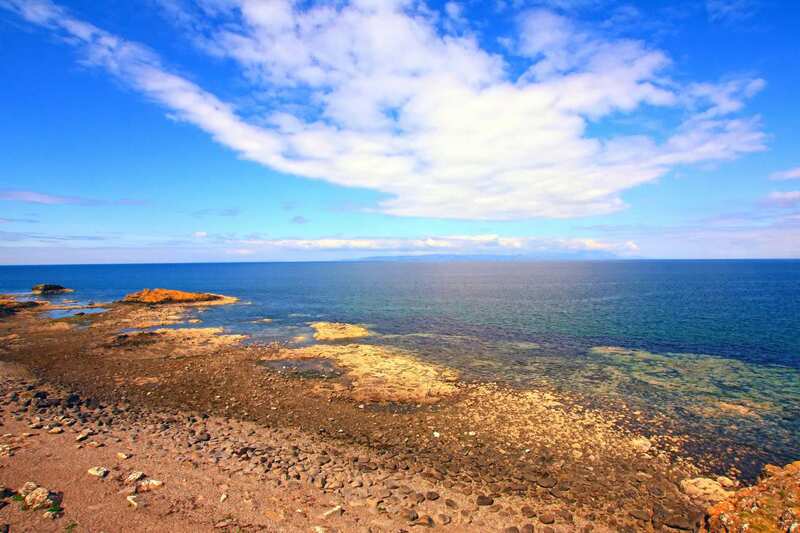 An engaging walk from Glen App to Ayr along the wild southern section of Ayrshire's coastline. 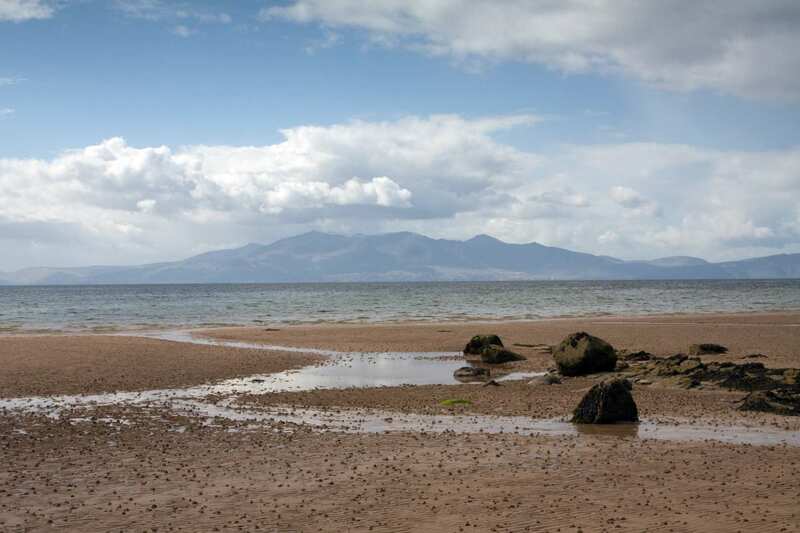 This holiday option follows the Ayrshire Coast Path along its wild and remote southern section. Over the gentle slopes of the Glenapp estate, framed by woodland and heather moors, the trail ascends to powerful clifftop views toward Ireland and the Mull of Kintyre. These dramatic panoramas characterise the walk throughout, with plenty more woven in for you to enjoy; including castle ruins, old fishing ports, smuggling caves and the fascinating rock formations of Kennedy’s pass. This is the more rugged half of the coastal path, but it is surmountable with a bit of care and a sturdy pair of boots. Admiring the wonderful clifftop scenery, with views reaching as far as the Mull of Kintyre and Ailsa Craig. Spotting a variety of birdlife along the coast, including shags, fulmars, puffins and terns. Exploring the bustling town of Ayr, with its proud ties to the famous poet, Robert Burns. If you would like to take an extra day to explore, write postcards or rest your weary legs, an extra night is a wonderful way to extend your holiday. If you have an interest in golf, Turnberry is a must-see destination as it is home to one of the earliest and most successful golf resorts in the world. 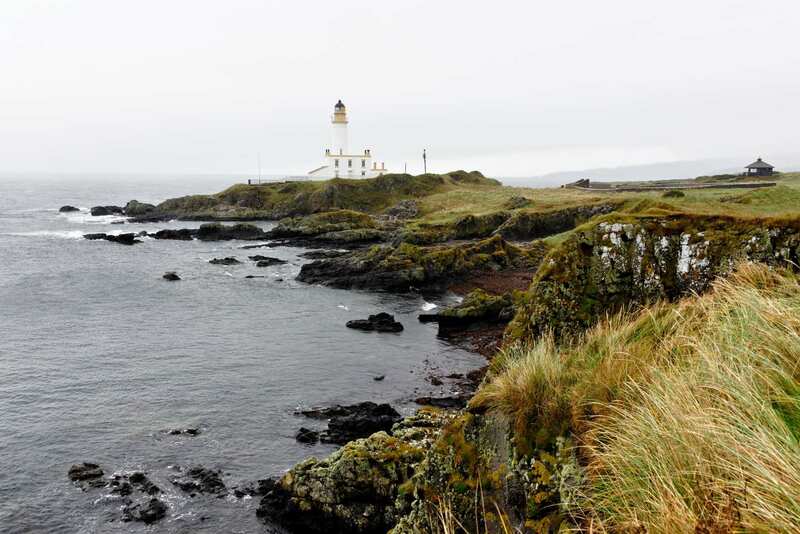 Nearby, the little fishing village of Maidens is a peaceful place to explore and is said to be where Robert the Bruce once landed. If you prefer something a little livelier, the county town of Ayr has a range of shops. On the town's outskirts is Alloway, the birthplace of Robert Burns, or you may wish to visit the Burns National Heritage Park, the Burns Monument or Tam o'Shanter's Brig o'Doon. By Rail - The nearest rail station to the start of the trail (Ballantrae - for Glenapp) is at Girvan (about 13 miles away). There is a rail station at the end of the trail (Ayr). By Bus - Various bus services run to Ballantrae (for Glenapp) and from Ayr. From London - Trains run from London Euston station to Girvan. From there a bus/taxi will be required to Ballantrae (for Glenapp). Return To The Start - The easiest way to return to the start of the trail, is to take the bus from Ayr to Ballantrae (for Glenapp).